Nikolai graduated Sofia University with Master’s degree in Psychology. He has more than 16 years of experience both at internal and external consultancy HR roles. He has been a part of HR senior management teams at HVB Bank Biochim, UniCredit Bulbank and Societe Generale Expressbank. Nikolai started his consultancy experience in 2006 as a part of JordanSheppard Bulgaria and as a co-founder of Horizons Bulgaria. He has lead the regional network of 6 local Horizons’ offices and managed a large team of recruitment consultants with full range of training, assessment, recruitment, staff leasing, and direct search projects. 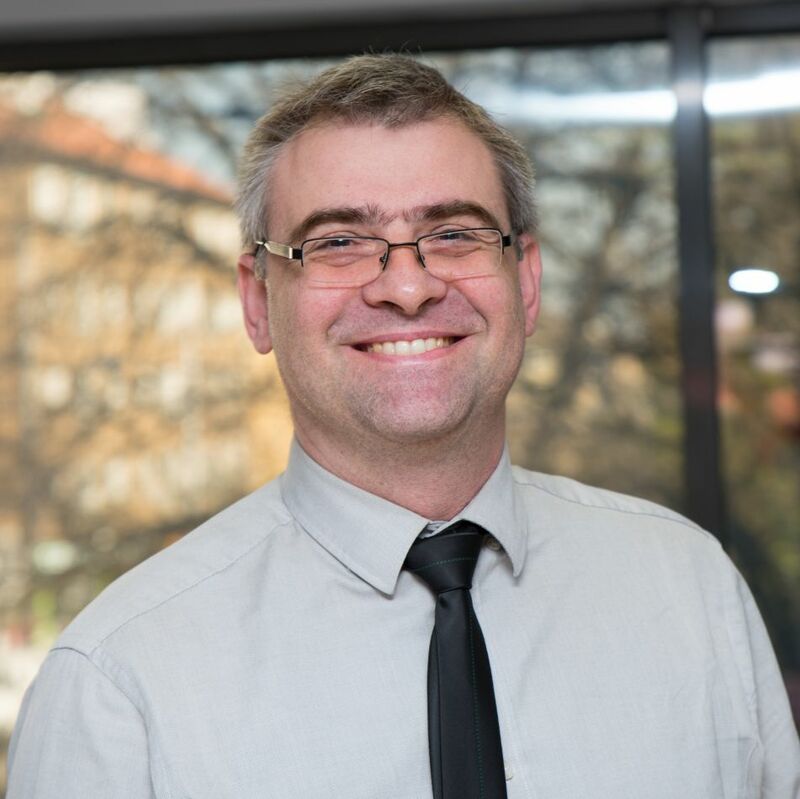 Nikolai is a certified Thomas International expert with a broad experience in the field of management evaluation, AC/DC and personality assessment.